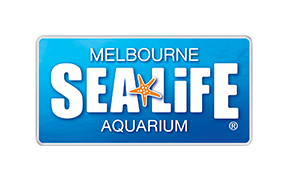 We offer a wide variety of Gift Vouchers for both General Admission into SEA LIFE Melbourne and our fantastic animal experiences! Please note: When purchasing your Gift Voucher, you will be able to provide a short message for the recipient. Gift Vouchers are available as a Mobile or Print at Home ticket. We unfortunately are unable offer postage.